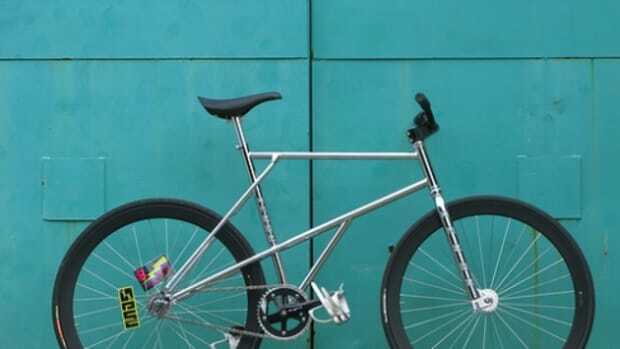 FTC has been a shop and brand trusted by skateboarders but with the rise of fixed gear scene, they were one of the first brands to recognize the potential of fixed gear culture before its blow up. 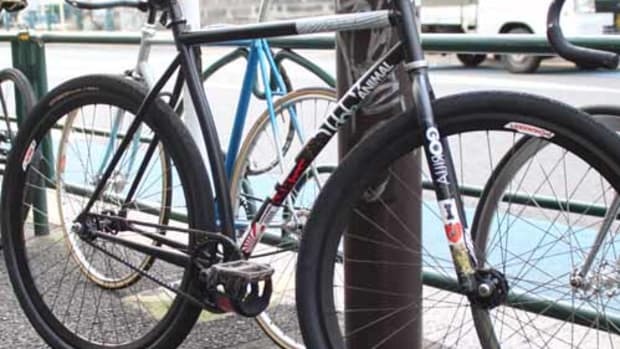 On the other side of the globe fixed gear crew Nabiis have pushed fixed gear scene in their native Taiwan for several years. 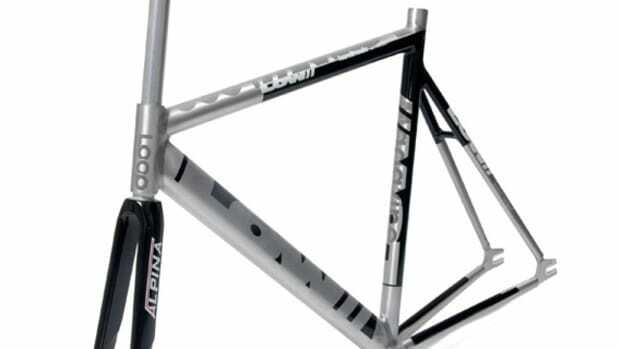 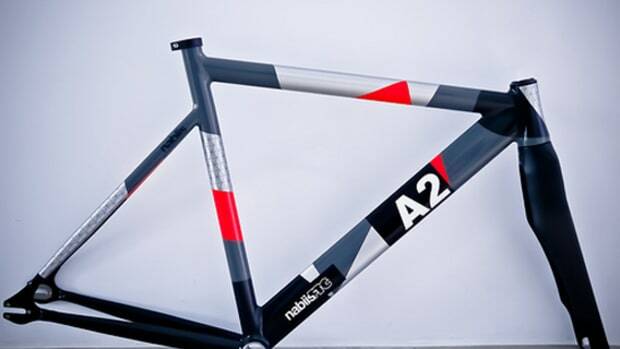 These two brands have gotten together to produce a custom fixed gear bicycle frame set most likely made in Taiwan. 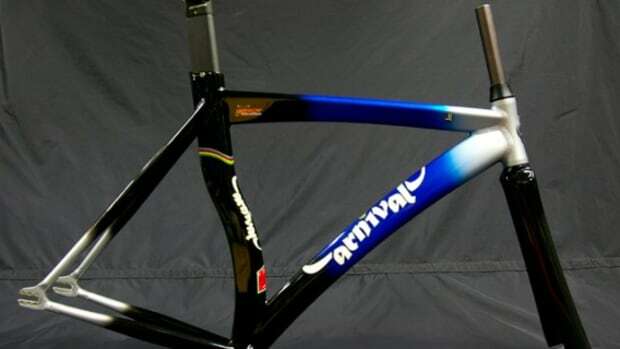 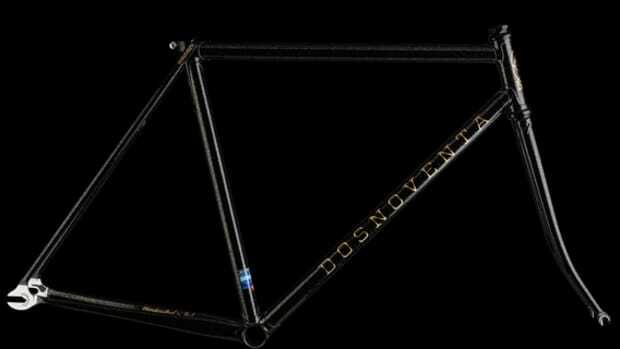 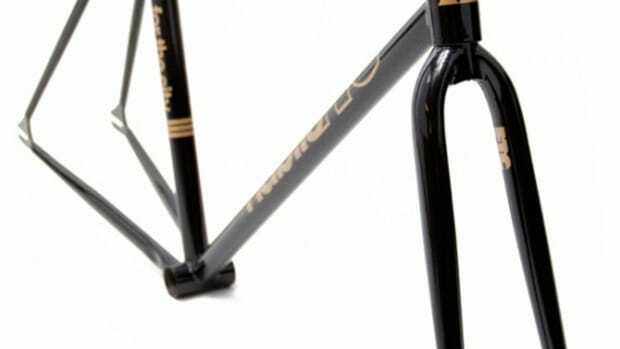 The track inspired frame set is all black with vintage Keirin like gold flakes mixed into the paint work. 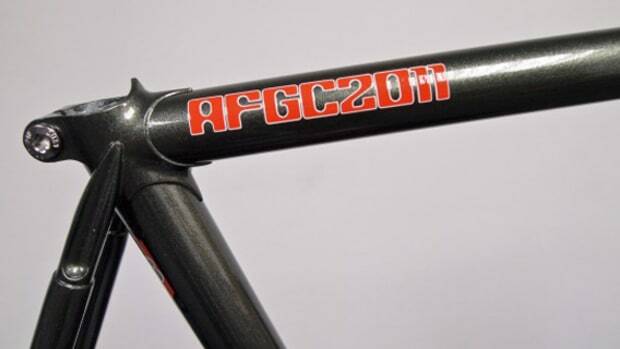 "For The City" is written on the seat post while on the down tube Nabiis and FTC double branding is located. 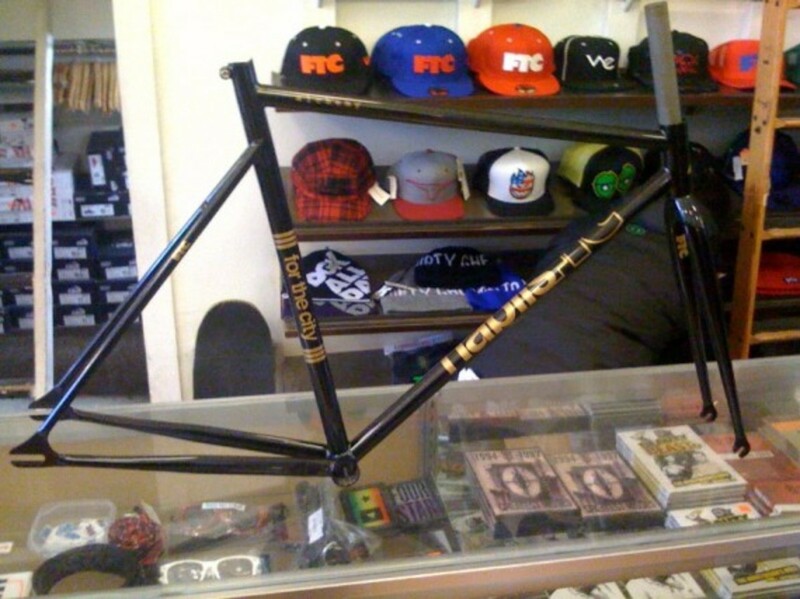 FTC SF and Tokyo will be stocking these very soon.